NEW BOOK NOW AVAILABLE: Here Comes the A-Train! 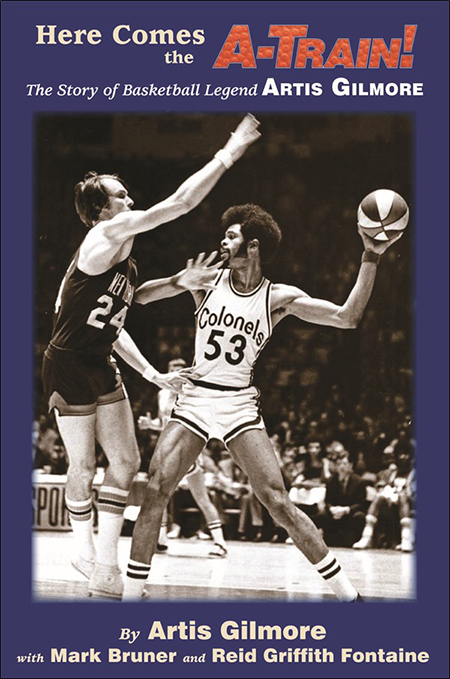 The Story of Basketball Legend Artis –- Click Here To Order Your Copy. What’s up with Artis Gilmore?